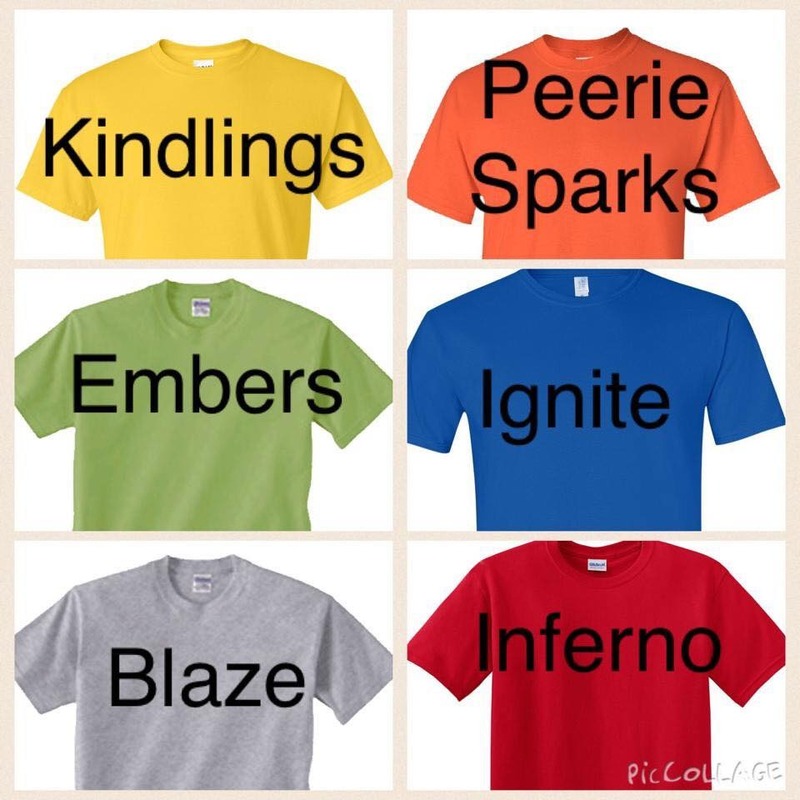 Inferno Dance group have troupe t-shirts, group hoodies and dance shoes available if you wish to purchase for your dancer. Orders are placed each term and forms can be collected from class or downloaded below. Sizes vary per garment. We often have spare items in stock so you can check sizes before ordering.